We provide quick and reliable repair services on heating units, air conditioning units and hot water heaters for Central Oregon homeowners and businesses. 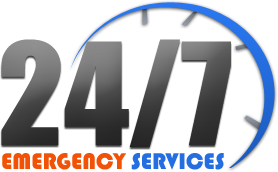 Call our Heating and Cooling specialists during emergencies and we will respond quickly to protect your home and family, or your office. We work with clients to provide superior service for you, and our heating and air conditioning repair specialists will call you prior to arrival to ensure that we work within your schedule. We can service any brand of furnace, hot water heater or air conditioner. If your heating or air conditioning fails and needs repair, call us and we will try to solve the problem today. We stock all universal furnace repair and AC parts and will address your needs the same day. Need help with your heating or cooling, fill out our service form below or give us a call: 541-382-8483. 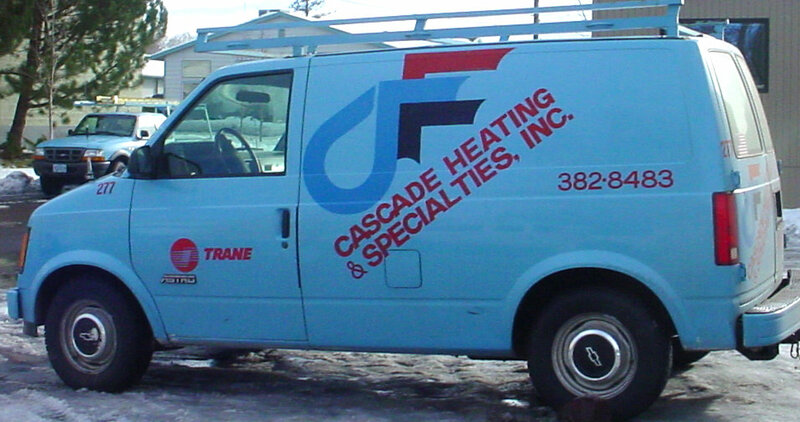 Our blue vans are always on the road on our way to help you with all your heating and cooling needs.